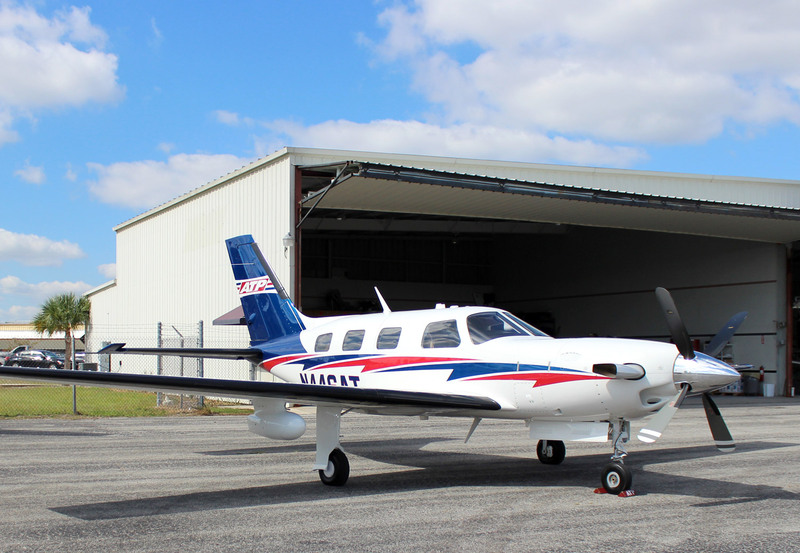 Piper Aircraft Inc. has delivered an M-Class Piper Meridian to Airline Transport Professionals (ATP) for use as that company’s first Piper turboprop for turbine training and crew cross-country experience in its Airline Career Pilot Program. The new single-engine Piper Meridian is the first Piper turboprop integrated into ATP’s fleet of more than 200 piston-powered aircraft, which already includes more than 130 Piper aircraft. The latest order is in addition to a 30-airplane Piper Seminole fleet option placed with Piper by ATP in 2011. ATP also recently exercised options for 10 additional new Piper Archer TXs, bringing to 25 the total number of the single-engine training aircraft ordered by ATP so far in 2013. The 10 latest Archer TX options will be delivered in 2014. 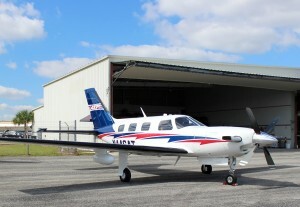 Under a 100-airplane deal announced earlier this year, ATP has options for 75 more Piper aircraft. In 1984, ATP pioneered accelerated, professional multiengine flight training with an emphasis on pilot career development. Today ATP’s Airline Career Pilot Program prepares pilots for airline careers with nationwide flying experience in multiengine aircraft. In partnership with the leading regional and national airlines, ATP offers its students an airline-sponsored career track from zero time to 1,500 hours, with CFI job placement and airline employment. ATP flies over 9,000 hours to provide more than 350 FAA pilot certificates every month across 30 locations nationwide. As America’s largest flight school, ATP provides more pilots to the regional airlines than any other single flight school, college or academy.